Viewers can watch the cinematic Christmas classic on Friday, Dec. 22. 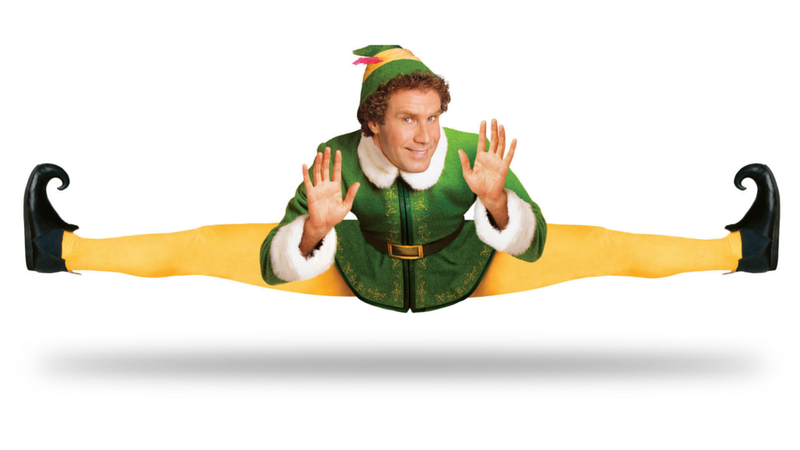 On Friday, Dec. 22, the Town Center will host a screening of “Elf” at 6 p.m. inside of the food court. The giant indoor LED screen will be supplied by Eye To Eye Media LLC who also supplied the giant outdoor screen for the Town Center’s Eagles Tailgate and Thriller Night events.